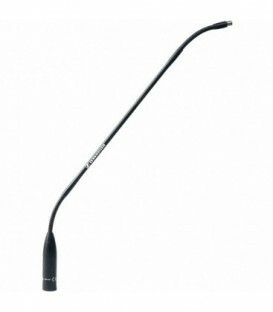 The SM3 is a suspension shock mount with Hot-Shoe adaptor for mounting the RODE NTG-1, NTG-2, NTG-3, NT3, NT4 & NT5 microphones on video cameras. 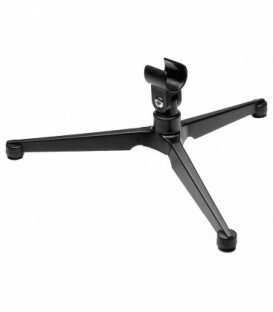 Offset Shoe Extender repositions the camera shoe 2.6" vertically and 2.24" left or right of the camera. 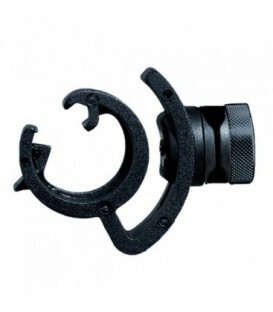 The SM5 is a suspension shock mount with ring clamp adaptor that allows the use of RODE Microphones to be used with high end video cameras. 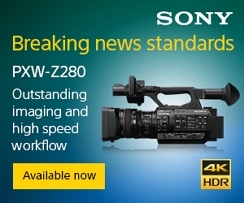 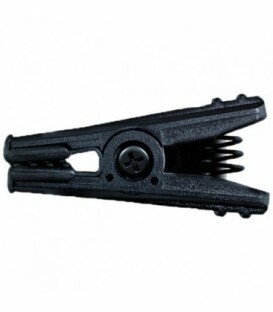 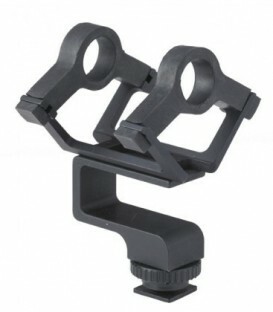 It supports camera clamp mounts that grip a 24 or 27mm barrel. 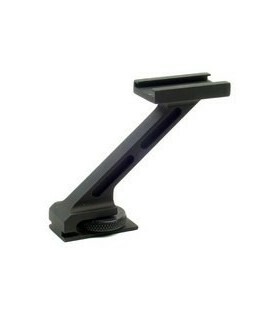 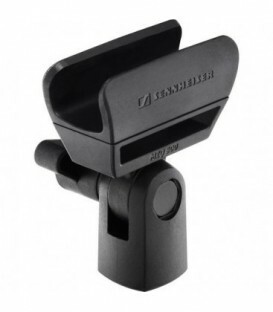 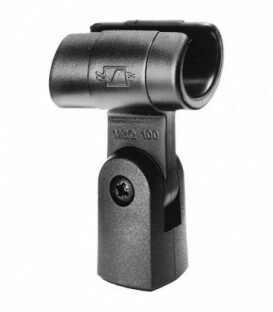 K-Tek short shock mount: Ideal for upgrading microphones on a camera shoe (fits most short standard shotgun microphones). 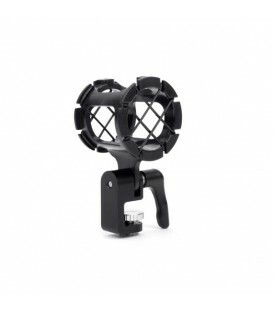 The Rode SM6 Shock Mount with Detachable Pop Filter is a handy combination that delivers some necessary accessories for professional recordings. 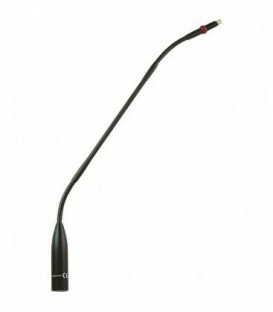 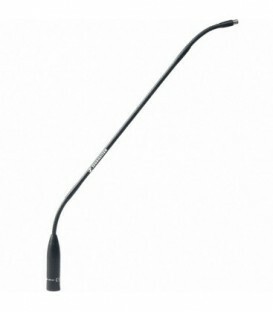 The SM6 features a rugged shock mount which fits most large Rode recording microphones. 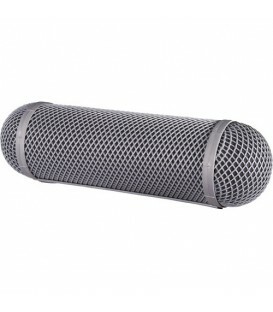 Also featured is a pop filter to suppress pop and breath noises. 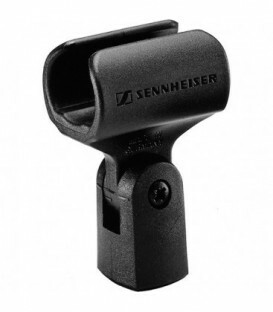 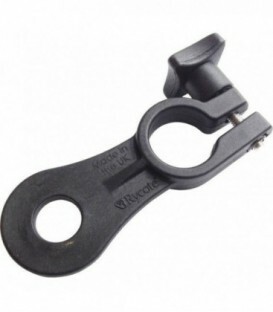 Microphone horn clamp for attaching the e 908 or the e 608 to the bell of a brass instrument. 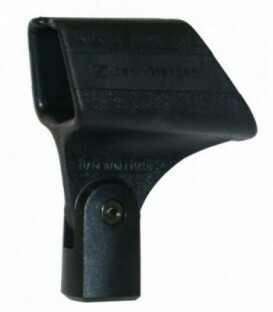 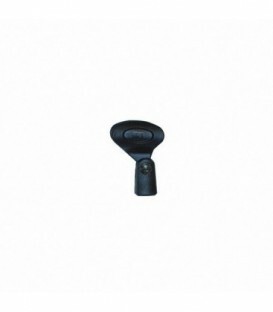 Clamp is an included accessory of the e 908 B. 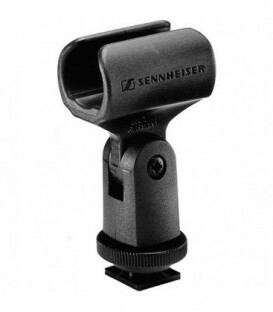 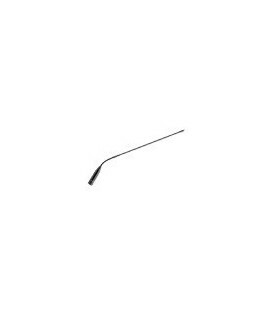 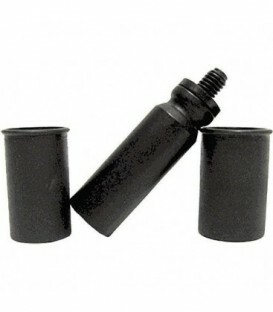 Microphone drum clamp for attaching the e 908 or the e 608 to a drum. 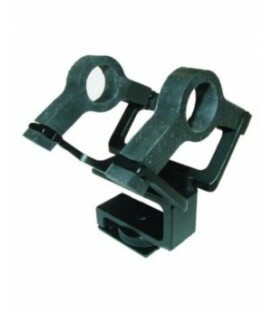 Clamp is an included accessory of the e 908 D.
Fast changing clamp with 3/8'', 5/8'' und 1/2'' windings for the K6 and K6-P module. 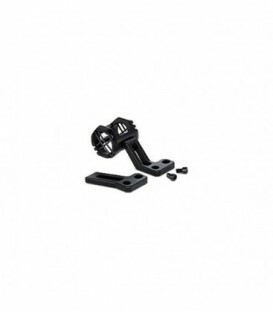 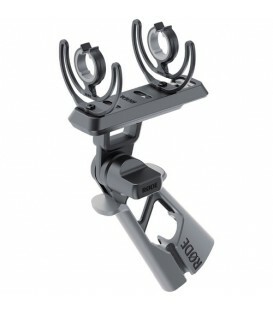 Rugged, adjustable microphone clamp for the MD 42, MD 46 and the wired evolution microphone range. 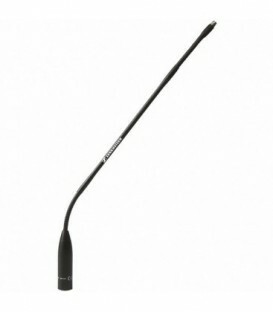 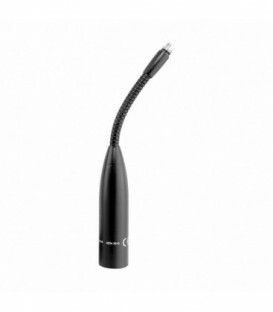 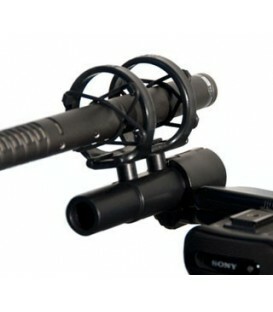 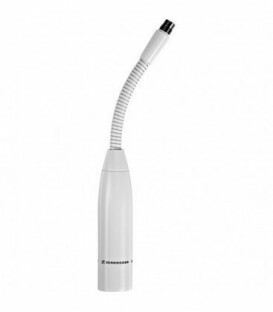 The adjustable mic stand adapter holds your mic so you don't have to, freeing your hands and preventing handling noise.